Let me start by saying that I respect the views of other people and I do not like to dismiss anything without any deeper investigation. I don’t like to use the word “conspiracy” but if that’s the term you want to use to describe me I don’t care. I think there are many conspiracies out there that are true. 9/11 for example, those who did some serious research into it do know that the whole “official story” does not add up. It is not the first time that those kind of acts have been organised by governments, false flags have been used for centuries. I don’t want to go in depth here about 9/11 but just look into Operation Northwoods. We know now as this information has been declassified. 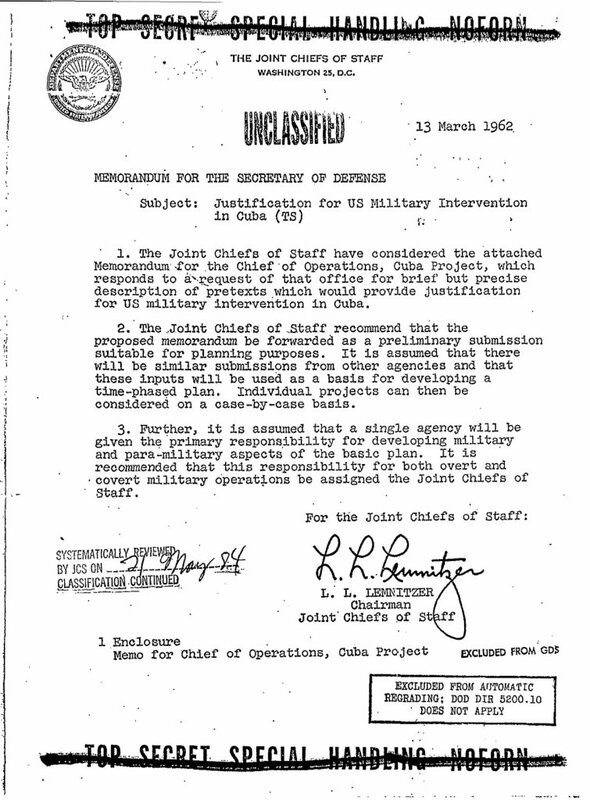 In 1962 the US Department of Defense and Joint Chief of Staff of the US Government proposed that the CIA will orchestrate terrorist attacks on the US soil against American civilians and military targets to blame the whole thing on Cuban government and to use it to justify a war against Cuba. It is a documented fact, and thanks god that JFK did not approve this operation. How many other times these kinds of things happened and the information about it was suppressed? It happened many, many times. Operation Gladio is another one that has been revealed. You see, if you want to invade a nation, you don’t just go and attack them without a “justification” as the public would protest and hate you, maybe even soldiers would refuse to fight. The best method is to come up with some false flag, like 9/11 so you can have a good reason to attack. Few of your own people will die, but this is part of the big game, there are always some casualties one way or another, this is how people in power perceive the world. These kind of conspiracies, where there is good justification and solid evidence I can buy into. But with flat earth the “evidence” is quite poor. First thing, what is the reason behind NASA or anyone else lying about earth being round or flat? Would it change much for us here on earth? To cover up stuff like this requires a lot of resources and coordinated action. It is not an easy task. They would have to work with private companies where scientists and engineers have insight and all of those people would have to be lying as well. SpaceX for example often releases their videos from their launches and on all the videos the earth is round. So it would mean that a lot of the people working there are a part of conspiracy. But SpaceX are not the only ones that record earth from the stratosphere. 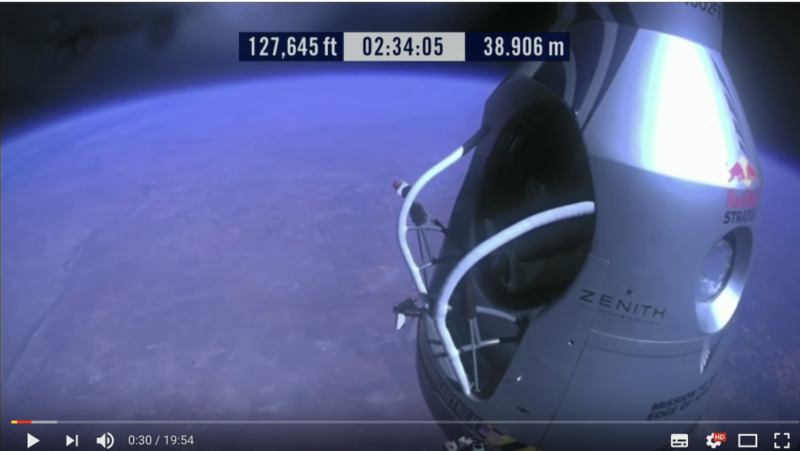 RedBull would have to be another company that “covers things up” as they were live streaming when Felix Baumgartner was jumping from the stratosphere. The thing is that no one is coming up with any good justification why NASA or anyone else would want to cover up the round or flat earth. There has to be some good reason why they would want to do it, but no flat earther came up with it yet. Saying simply that” they want to cover it up”, does not make it plausible. Like with 9/11 for example, there has been tons of reasons, like “the war on terror” to justify the invasion of Iraq and the Middle East or the insurance that paid billions to Larry Silverstein, that was purchased prior to the attack, the patriot act and so on. 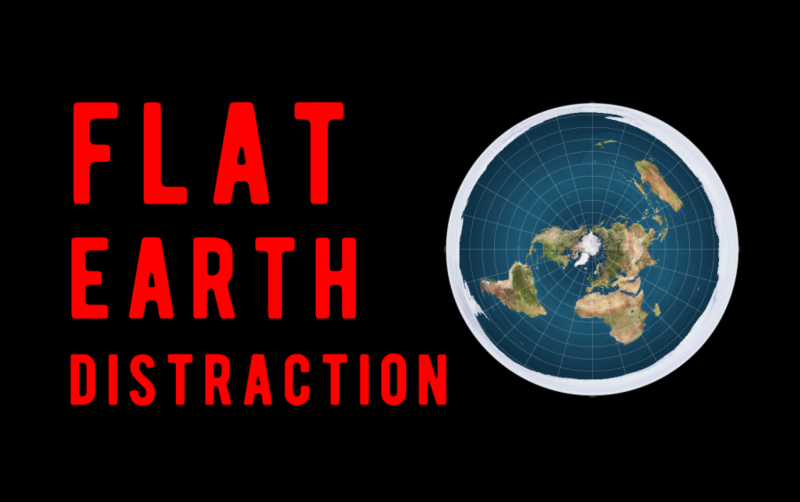 With Flat Earth theory there is no good reason, and it does not make much difference for anyone if the earth is round or not. Another thing is that you can buy a telescope and check other planets and moons yourself and all celestial bodies are round, so why earth would be any different if all other objects in the solar system are round? It does not make much sense either. I hear flat earthers giving some “scientific” theories to justify their ideas. The complexities of those ideas require a lot of research, at least 2 years to really look into those ideas. I wonder if they just copy what other flat earther researchers are saying on Youtube, or are they actually checked their claims and invested months of time to research those subjects properly? Knowing how these things work online, I can bet that 99% just repeat claims from the “authorities” in their “field”. Again, I don’t want to be attacking any flat earther here, people should have their own opinions and should question the mainstream but there has to be some solid evidence and justification behind. The only thing that comes to my mind is that it is a distraction of some sort. My theory is that someone just released this idea on the web so people started catching on and believing in it and now every conspiracy theory can be compared to it. So if you believe in some legitimate conspiracies like 9/11, you are “as crazy” as flat-earthers, this is the narrative from the mainstream media now. Works perfectly as designed. It is a distraction and it ridicules people who investigate “legitimate conspiracies”. Isn’t that what the elite want? You can throw out any new idea to the internet and if you just shoot some “science” behind that most people don’t even understand, it will get momentum and interest. 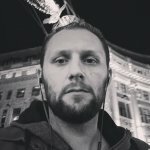 I want to hear your comments on this topic.
? Karma – A Big Mistake And How To Avoid It Officer Receives Promotion After Insisting On Breastfeeding Hungry, ‘Dirty’ Baby ?